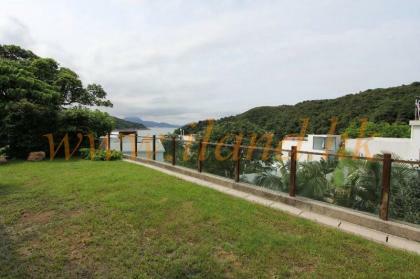 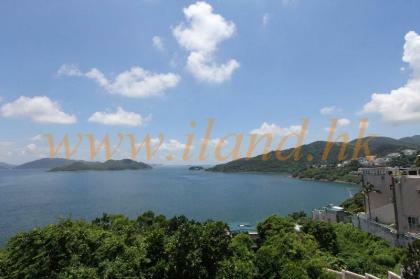 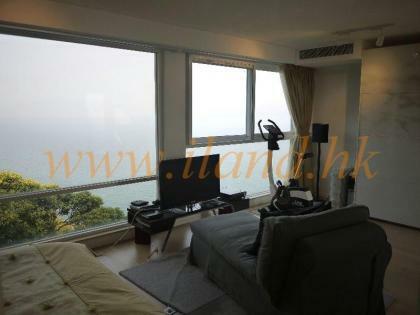 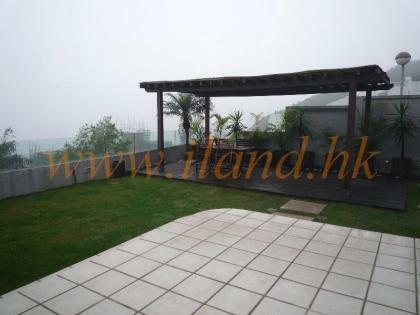 Fantastic sea view, Management complex with newly renovated in peaceful location,Spacious layout with 4 bedrooms (2 en suites) + Maid's room and 2 car park. 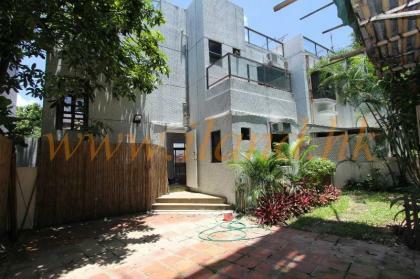 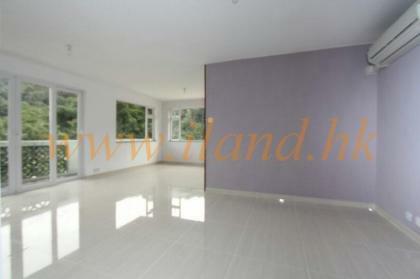 Town house in Prime location, newly renovated,spacious layout with 4 bedrooms, convenient to public transport, 5 minutes walk supermarket. 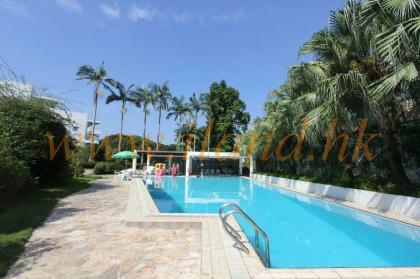 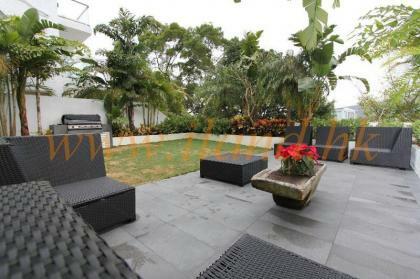 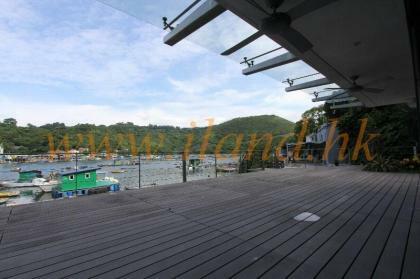 Upper duplex located at Clearwater Bay, newly renovation with good conidition,open green view, 3 bedrooms(1 en-suite), carpark infront of the house.